Plan for scalability. Plan to win. How to build a foundation for fast growth. Scalability is the ability to take on growth and opportunity while maintaining peak performance. 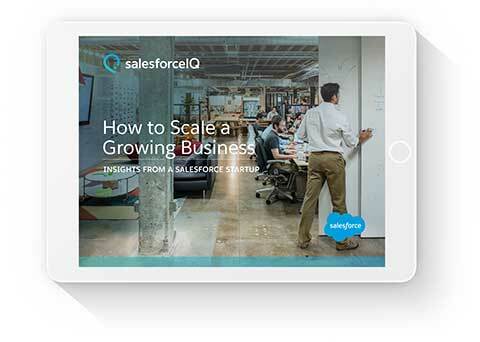 Learn from the leaders of a successful Salesforce startup how you can create the right foundation for rapid growth, build a winning team, grow demand, and empower your sales team.